Ghost writing and editing services are available if you are working on a self-publishing project. Areas of interest - biography, travel, small business, self-help. Please contact me to discuss your particular project further. Broads Abroad - Worldly Wise is a collection of entertaining stories based on the experiences of clients of the online travel network for independent female travellers. It was privately published in 2015 by the Broads Abroad Travel Network. Ghost writer and editor. 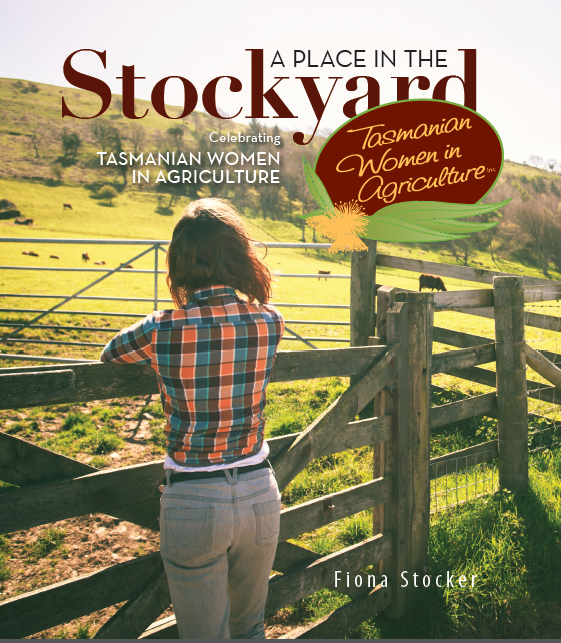 A Place in the Stockyard - celebrating Tasmanian Women in Agriculture, is a commissioned work, published as a large format paperback in 2016 by Forty South Publishing, with assistance from Tasmanian corporate sector sponsors. It is available through the Tasmanian Women in Agriculture website.